Back in the early 2000’s, during my first years of doing triathlons, I kept a handwritten training log. The wide-ruled composition book contained endless chicken-scratch entries. I recorded the distance and time of each swim, bike and run workout; and I eventually added a section for strength. Sometimes I included a brief explanation of the day and a summary of how I was feeling in and out of training. But as my training progressed, so too did the technology; and I began to pay more attention to new, more useful performance indicators. Soon, heart rate monitors became commonplace in my circle of friends, alongside GPS watches and power meters. After a visit to the Health and Human Performance lab for VO2 testing to establish my zones, I started tracking my heart rate regularly on the bike and run. That was probably the first true piece of technology I implemented for recording hard data from my training sessions. Fast-forward almost 15 years, and heart rate is still an important metric that I track in my training and recovery on a daily basis. Heart rate (and subsequent training zones) remains one of the most basic and informative ways to track the effectiveness of your workouts. Since our bodies are constantly changing and evolving with training and life stresses, it is important to keep tabs on these numbers with regular tests and additional monitoring. Keeping your training zones as up to date as possible will generate the best fitness results and the most complete picture of your health. Technology has also made leaps and bounds in other areas, and now it is possible to non-invasively track your hemoglobin, oxygen content (OC), SP02, and other biomarkers. I track blood measurements with my Cercacor Ember device. One of the features I use regularly is the overlay display of heart/pulse rate and OC. This reading helps me hone in on my physical fatigue level without emotions attached. It also helps guide important decisions about workouts and recovery. Being able to track my hemoglobin values and get a good sense of my plasma volume has also become essential for me in my hardest weeks leading into Kona, especially as I train in hot conditions to acclimate. Understanding, practically in real time, how my body is responding to stress has made me a stronger and smarter athlete. Power (watts) on the bike is another data point that I monitor daily during each ride. The numbers achieved do not take into account every aspect of your physical fitness or health, but simply show hard you are pushing the pedals. Power alone can distract from the bigger picture, but paired with heart rate can give you a good idea of your fitness progression on the bike. Power can also help guide you to your best performance— as long as you acknowledge a broader view of fatigue levels and outside variables like weather conditions. With the availability of all kinds of technology, it can feel like you’re getting lost in a sea of data. To simplify things, I have personally narrowed my data quiver to a heart rate monitor, power meter, TrainingPeaks software, and the non-invasive hemoglobin tracker Cercacor Ember. I find it helpful to pick a few points during each exercise to monitor. I also take quick Ember measurements at the start of day, before and after big workouts, and at the end of the day. Focusing on those in-the-moment readings while training, then taking the time after each week to review, I can build a strong overall picture of how I’m responding to the various stimuli in my life. TrainingPeaks also gives me an important look at fitness/health with the CTL/ATL/Form charts. These help me know how my body is responding to various training loads and recovery cycles. 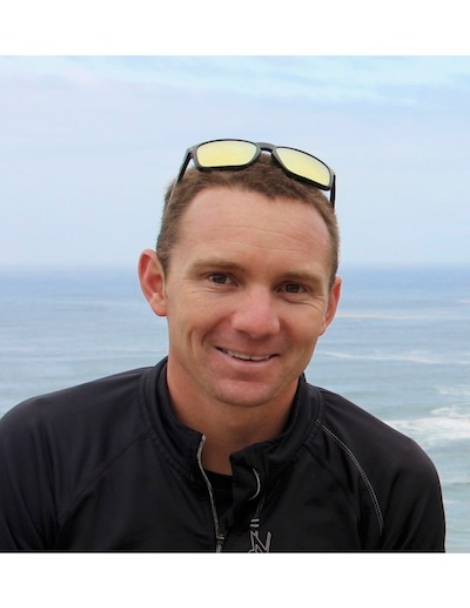 Last year, after a tough run in Kona, I looked back at my heart rate, power, and Ember data. I concluded that I most likely over-biked and under-fueled during the cycling leg—and I was likely a bit over-trained in general leading into Kona ‘17. This year, I am preparing to hold the power and paces that my coach and I see as necessary for the win. Bringing all the above information together has helped me set the power and heart rate goals that I believe will get me to the finish line first. Of course, I’m also keeping very accurate tabs on my daily and long-term recovery. Additionally, by analyzing the way my body responded to altitude last summer in Boulder during the first half of the Kona training block, we were able to deduce a more optimal training window at elevation before coming down to a lower altitude in the lead up to Hawaii. Tracking your specific data points and concluding optimal protocols for your goals will always be a very individual game. But with these great tools at your disposal, you have significant opportunity for continued improvement and to boost your competitiveness. 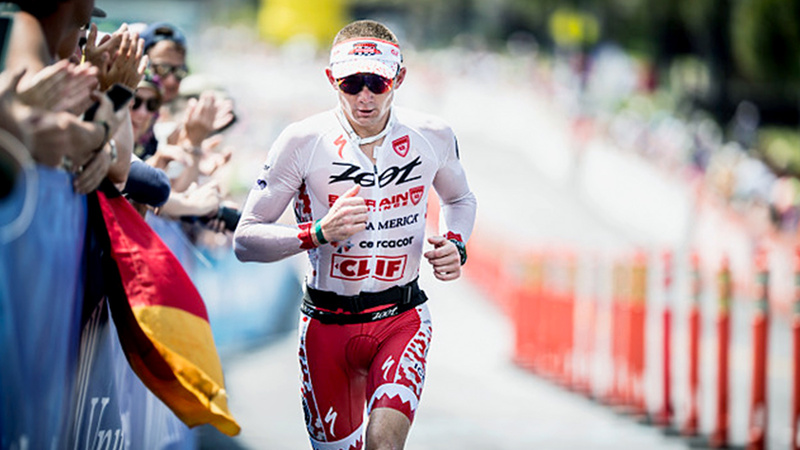 Ben Hoffman is an American long-distance professional triathlete that currently trains in Tucson, AZ and Boulder, CO. He is a 6x Ironman Champion and 7x Ironman 70.3 Champion. Follow him on Instagram at @bhoffmanracing and at www.benhoffmanracing.com.